Internet security has never been more important and more prevalent than right now, as seemingly every day brings us fresh reports of new security breaches, cyber-attacks, and unpatched exploits. We also continue to be bombarded with stories of user tracking by ISPs, advertisers, Google, Facebook, and our own and other governments. The World Wide Web is a wild and woolly place, but there are plenty of things that you can do to protect yourself, your data, and your Internet privacy. One of the easiest and most effective is using a VPN while surfing, and the Private Internet Access VPN from London Trust Media is one of the best values you will find. For $59.95, which is 63% off the normal price of $166, you get unlimited browsing for up to 5 devices. 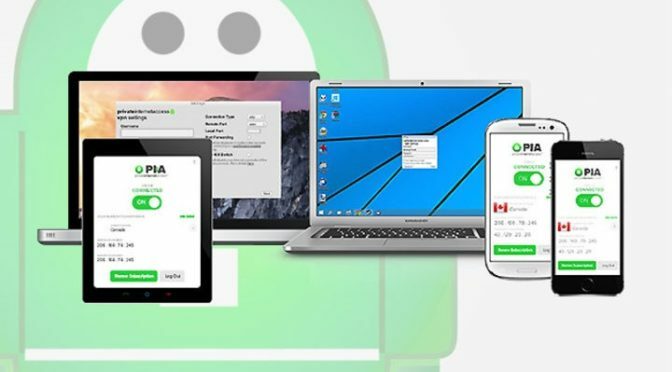 This VPN works with OS X, Windows, Linus, iOS, and Android, so no matter what devices you have or where you surf, you are covered. 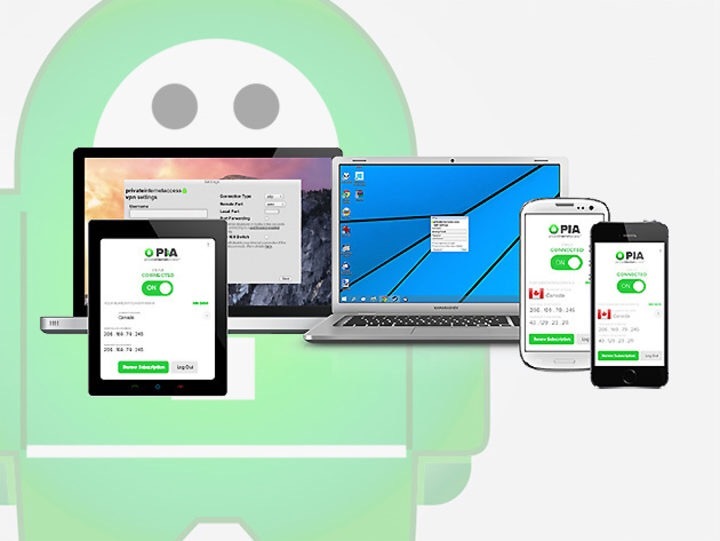 A Two Year Subscription to The Private Internet Access VPN is available for $59.99 from our Deals site for the next 7 days. Block hackers and government spies, even when you’re connected to public Wi-Fi, thanks to Private Internet Access. High-level encryption ensures you’ll put an end to incessant digital advertising, while IP cloaking gives you access to the Internet uncensored from anywhere. With Private Internet Access, the only gateways to the outside Internet are the ones you open.